Let’s face it, putting together a wedding can get pretty pricey! But not everything has to be a custom creation that breaks the bank. You can easily save on all your planning by incorporating some DIY ideas into your wedding decor. 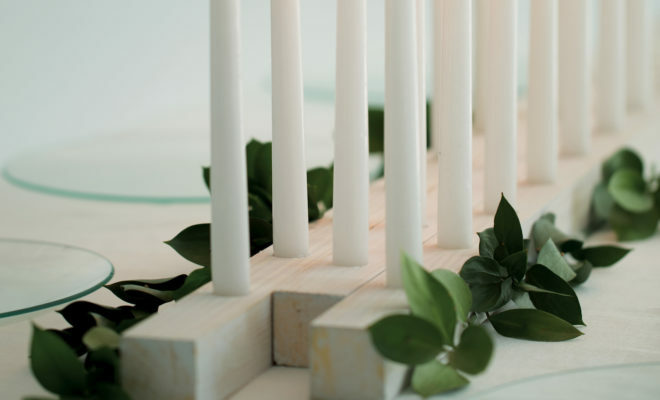 Don’t get us wrong, there are certain aspects of your big day you just simply can’t skimp on, but when it comes to these five, you can get everyone involved in making stunning DIY decor. Avoid spending on expensive printers and stationery costs for your wedding invites, and make them yourself instead! You can get the family or your bridesmaids to help out and make a fun day of it. 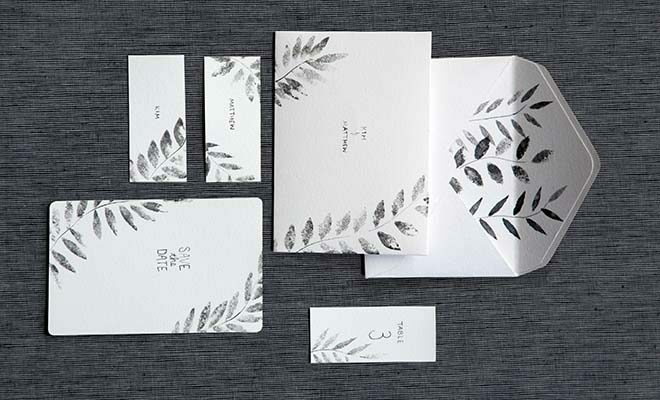 Plus, it will give your wedding stationery a personal touch. 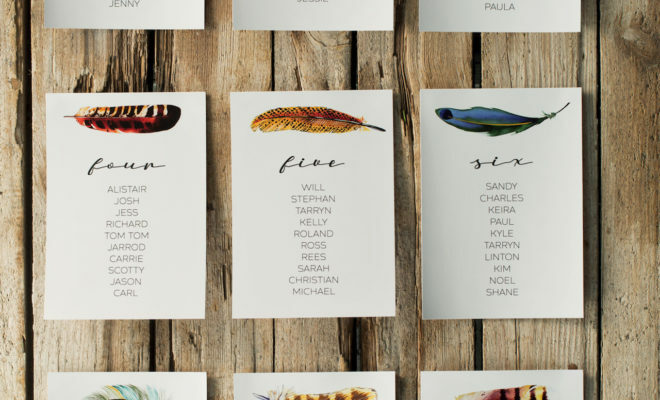 With so many ideas available online, creating a beautiful and affordable seating chart is a breeze! This is where you can truly let your artistic flair shine through and bring your theme to life. It may seem tempting to dress your tables in extravagant centrepieces with a luxurious feel, but there is just as much elegance in simple and minimal decor styles. Design your own centrepieces for a beautiful and practical setting your guests will love. Nothing says ‘I appreciate you’ more than a hand-made gift. 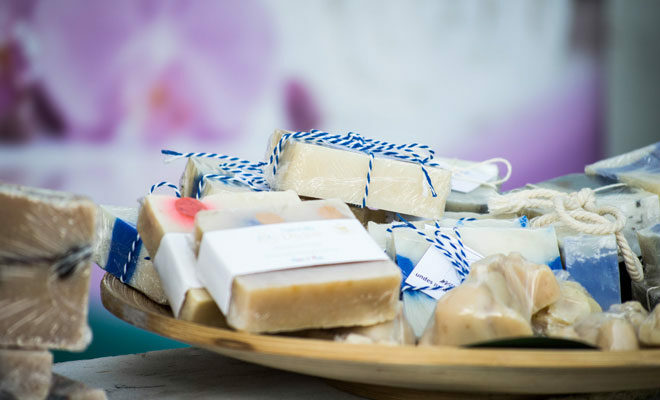 Treat your guests to thoughtful favours they can take home and cherish from your big day. 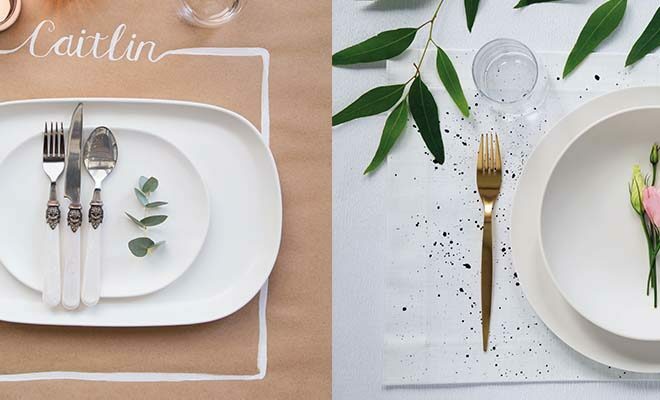 Apart from hired cutlery and crockery, you can personalise each guest’s table setting with DIY decor including greenery, ribbon or placemats to suit your theme.